I wanna turn you into a lycanroc now. you can be a dustmite. your are an evee of the opposite gender. 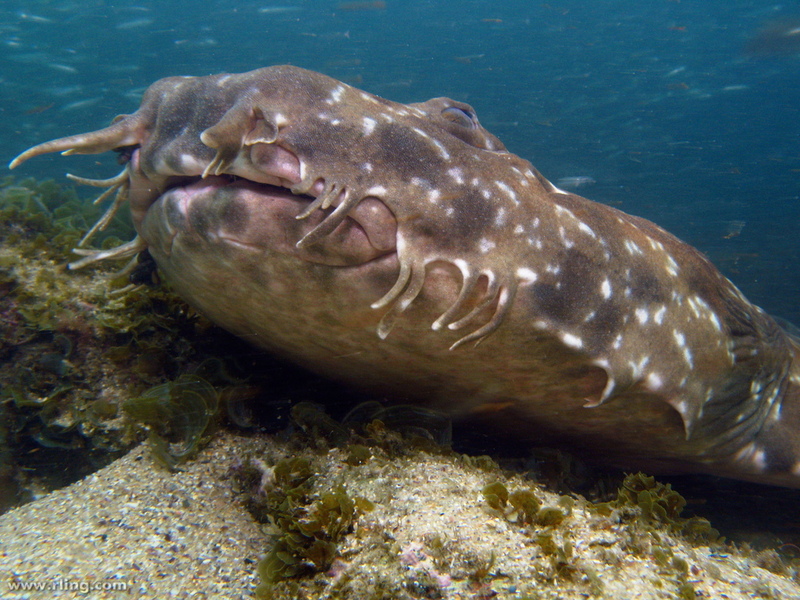 hows about we turn you into a wobbegong!! I already did that one, didn't I? Would make into grumpy cat! I would change you into a pickachu! Avatar by: Thanks to Samalamb-bases on DeviantArt for the base!